Curious how retailers can increase customer engagement in today's digital world? Debenhams, a leading international department store with 240 stores across 27 countries increased customer engagements by 25% with personal shopping. 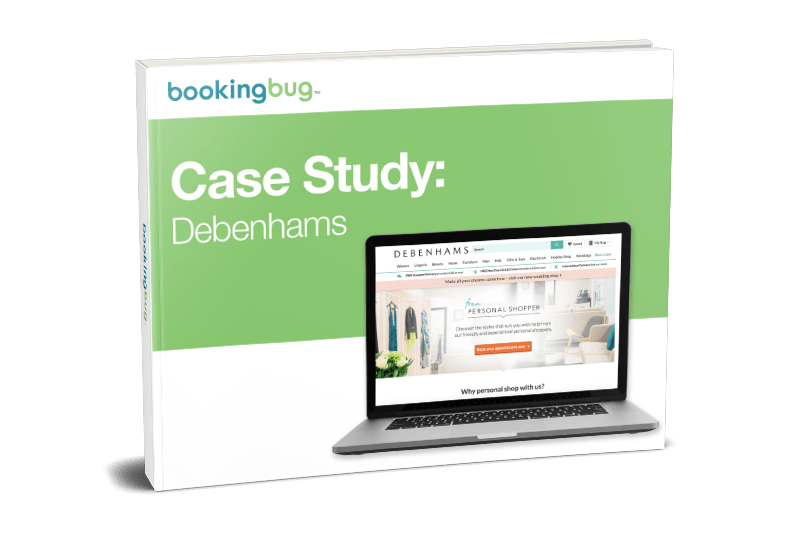 Download the case study to learn about the challenges Debenhams faced and how they dramatically increased customer engagement by 25%.